Every other month we will read a book that will help you to elevate and grow as a female entrepreneur. 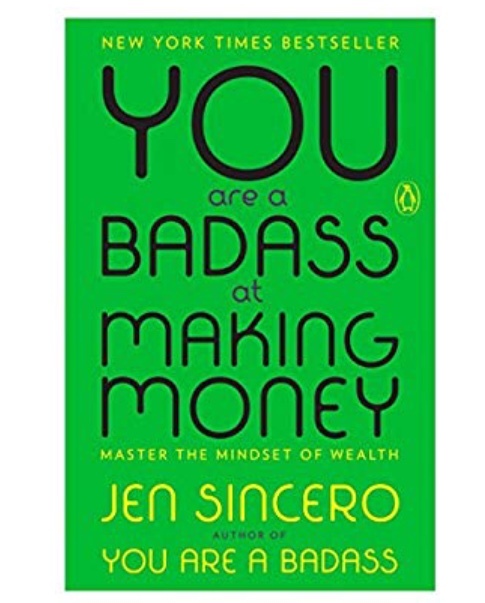 You are a Badass at Making Money will be our first read for 2019. Books will be mailed out in January, and our virtual book discussion will take in February (date to be determined).